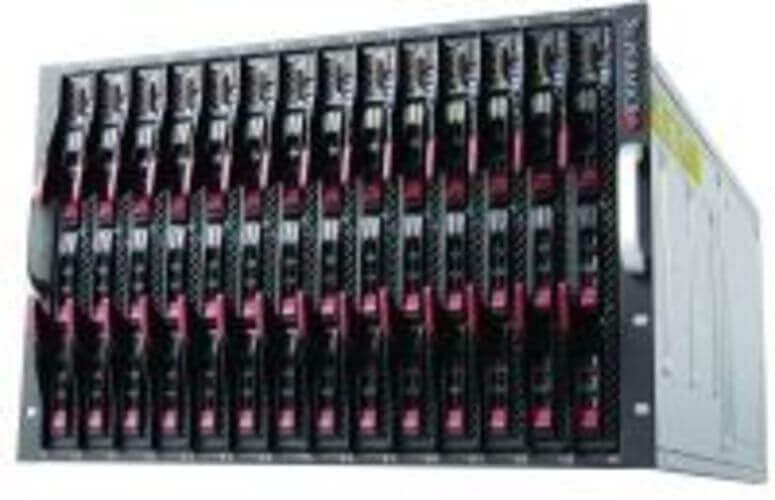 Supermicro’s 2U twin servers are compact performers. With up to 8 hot-swappable 2.5 or 3.5 inch hard disk drives, these servers are destined to deliver great performance. Designed for enterprise-scale operations, our data center solutions provide redundant power for high availability. 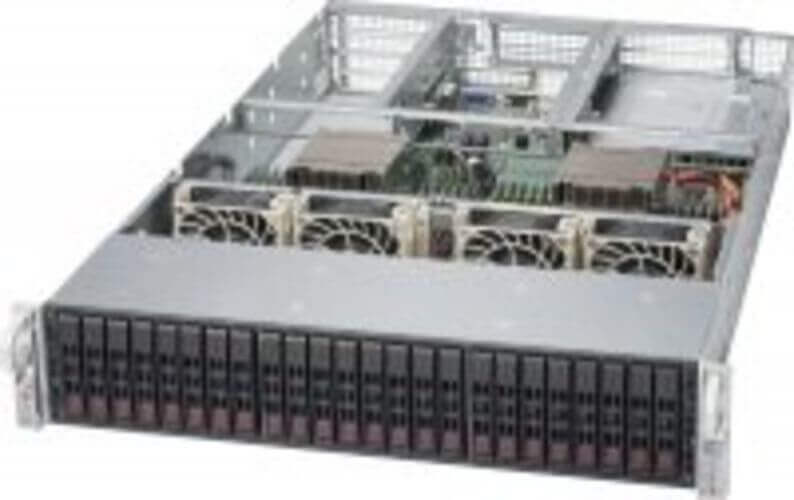 Companies prefer Supermicro 2U twin servers when dealing with mission-critical HPC, hosting, cloud, big data and data center applications. 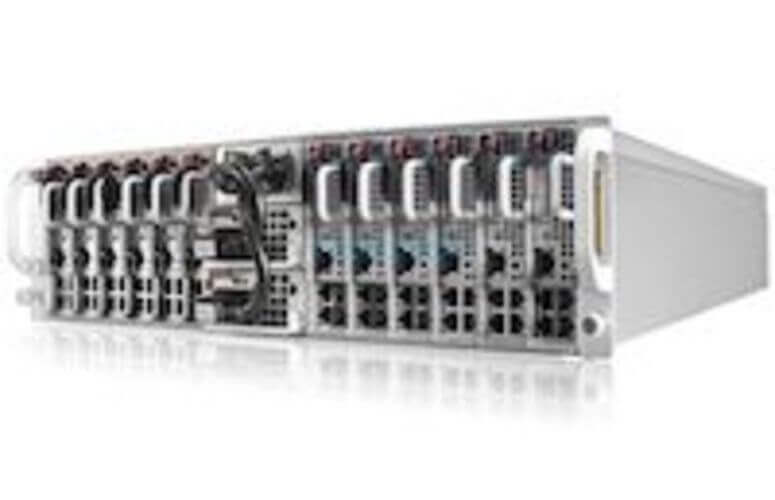 The servers feature 2 hot-plug Intel Xeon E5 v2 or v3 processor server nodes and cutting-edge cooling technology. By sharing the same chassis and power supplies, the rack servers save power and space, thus reducing your TCO (total cost of ownership). 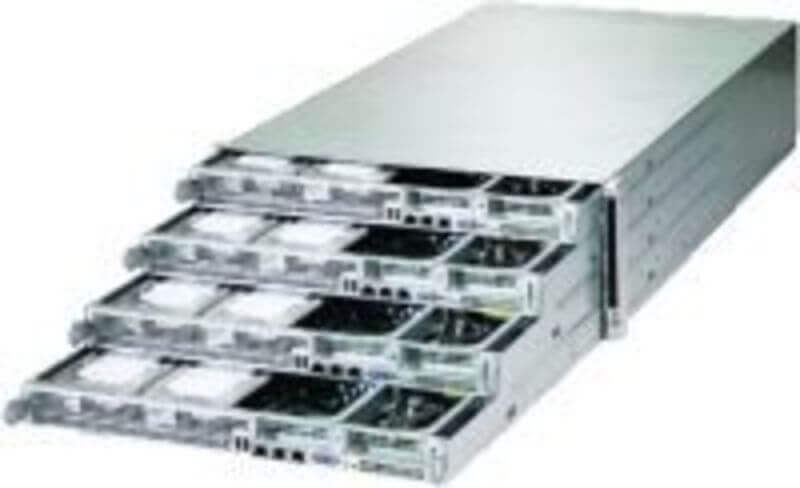 For other data center solutions with Supermicro Twin Technology, take a look at our range of blade servers. All of our 2U twin servers come with a 3-year warranty. Want more information on Ahead-IT’s data center solutions? Please contact us. We will gladly help you. 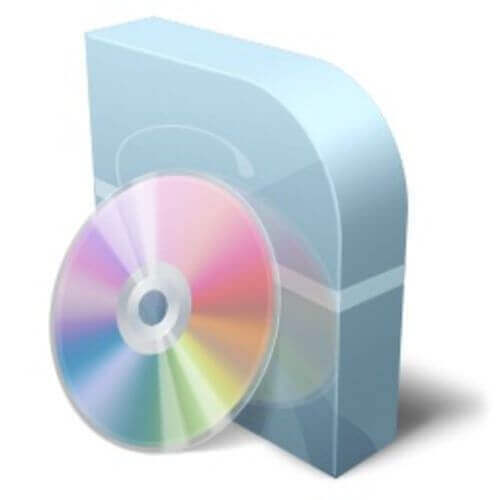 * Please keep in mind that the server has to be equipped with LSI hardware RAID and BBU or CacheVault. 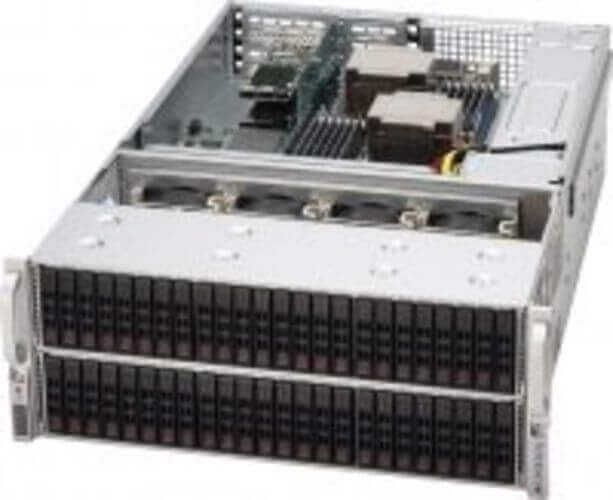 Supermicro's patented Twin Architecture with up to 24 DIMMs per node for Highest Performance is the foundation of the most advanced server platforms in HPC/Data Center, Cloud Computing and Enterprise IT applications. 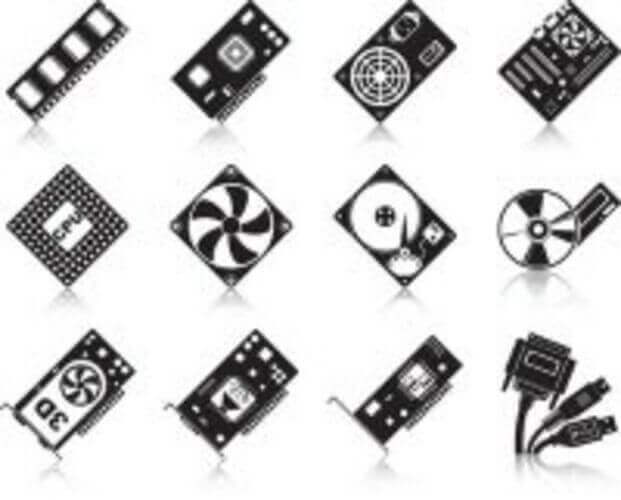 These high performance, high density systems feature optimum airflow for energy efficient cooling, easy maintenance and high availability with hot-swappable nodes and redundant power supply modules. 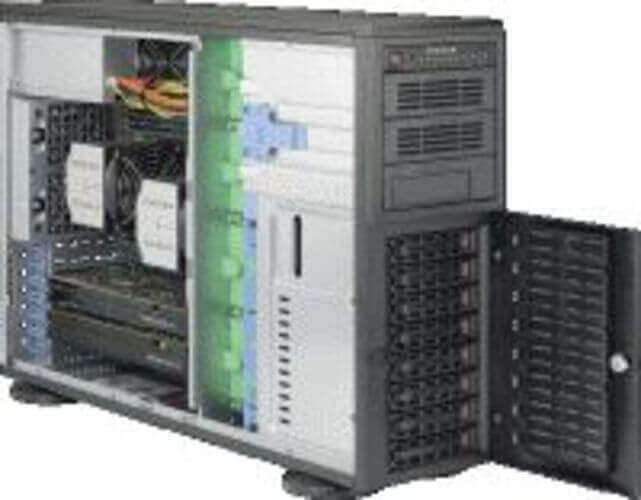 These systems also feature the latest CPU and interconnect technologies for maximum processing performance and data throughput.